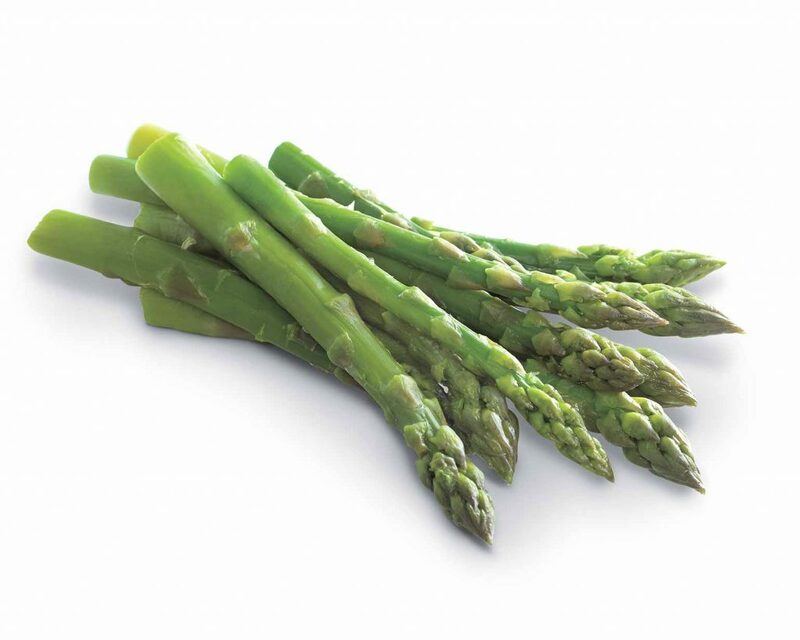 Asparagus starts showing up in our store around the end of April and be in season until mid June. 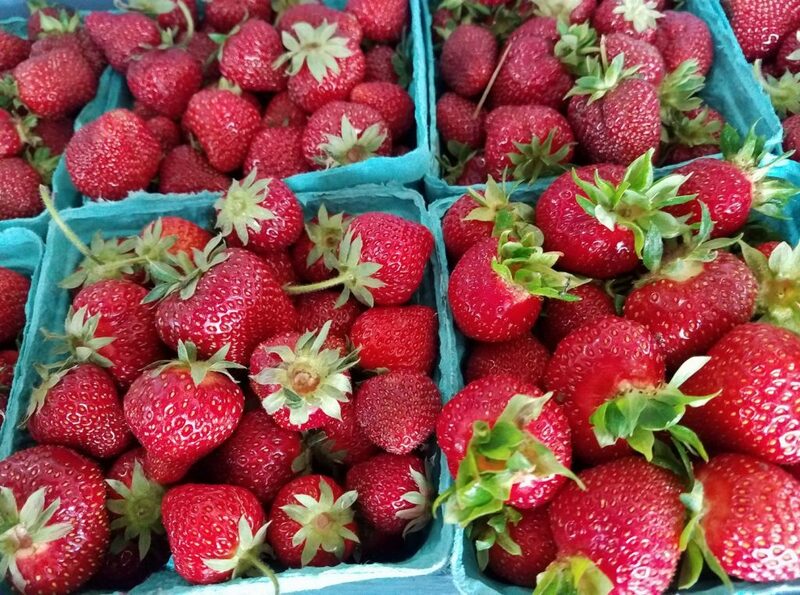 Local strawberries start showing up around the end of May until the beginning of June . 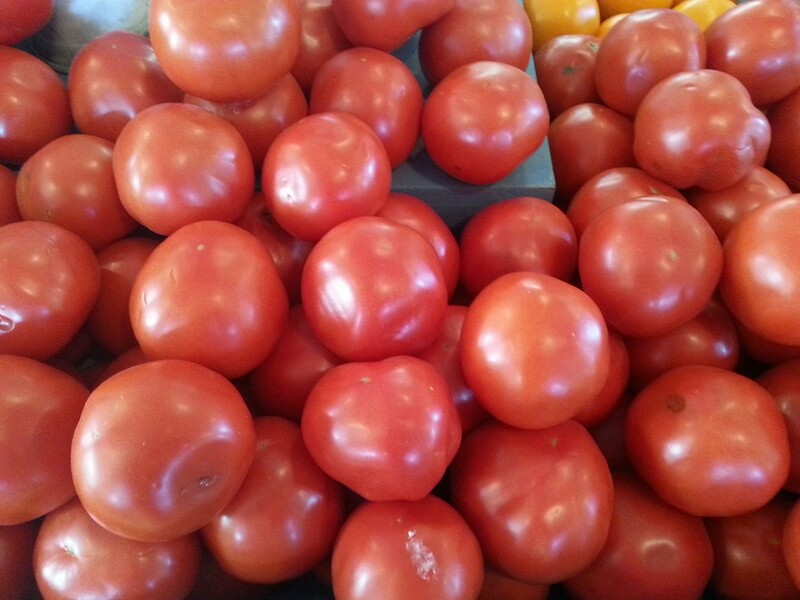 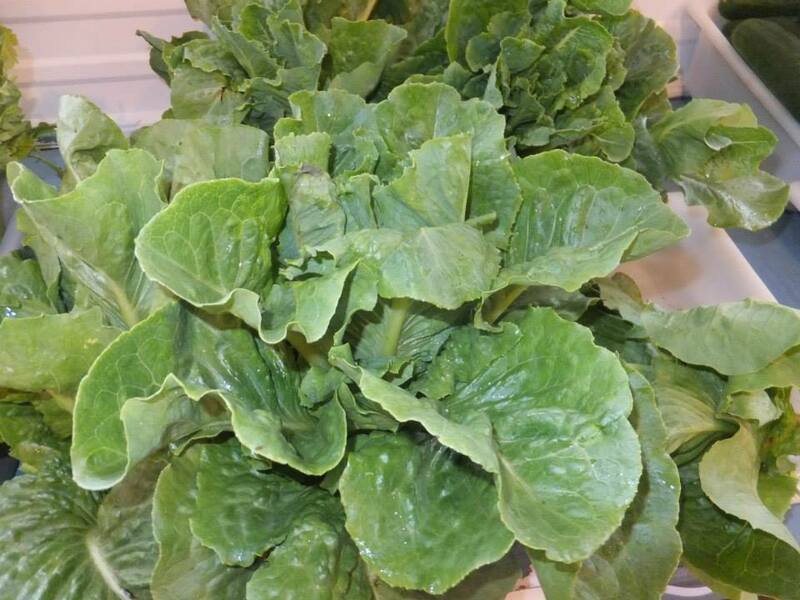 Lettuce is in season from mid April to the end of June.